Advanced Cardiac Life Support (ACLS) is the American Heart Association basic standard for acute care resuscitation. This instructor led course provides the core elements of resuscitation, highlighting the importance of high-performance team dynamics and communication, systems of care, recognition and intervention of cardiopulmonary arrest, and immediate post-cardiac arrest management. 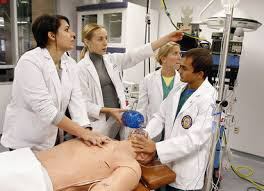 The ACLS course also covers acute dysrhythmia, stroke, and acute coronary syndromes (ACS). The ACLS Initial Provider course (2-day) is primarily designed for people that have never held an ACLS credential. The course is offered in a format to insure the information and skills are offered at a steady pace that instills confidence in a positive learning environment. The ACLS Update (1-day) covers all the required material in a single day setting. All of our classes are offered in a low stress and informative process that builds confidence and team interaction. 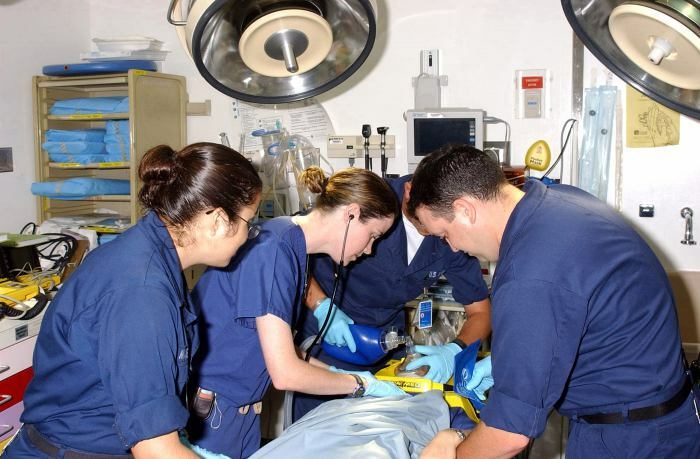 ACLS-EXPERIENCED PROVIDER; The ACLS-EP is a 1-Day course designed for Physicians, Nurses, Paramedics, and those involved in critical care likely to participate critical care emergencies. If you need ACLS, but want more case-based events, in a positive learning environment, consider ACLS-EP. This highly reviewed class qualifies as your ACLS certification. More information HERE. The Resuscitation Group can also offer your (AHA) BLS Provider / CPR certification as part of your ALCS or ACLS-EP experience. One completes the online AHA-BLS provider Heartcode part 1 (the AHA’s blended learning delivery method) and then completes the practical skills with the ACLS class. Conveniently located throughout the Portland area.